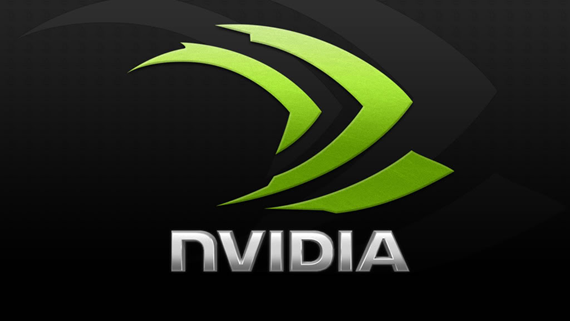 support for the graphics cards produced by Nvidia on Linux-based operating systems. This version supports only the 32-bit architecture. For 64-bit support, see this link. Even if it provides a settings panel, the Nvidia Linux Display Driver is not an application. how to use a piece of hardware. In our tests, we’ve discovered that the Nvidia Linux Display Driver supports much more Nvidia graphics cards than the open source Nouveau driver. It plays well with most of the ION, ION LE, Quadro Plex, Quadro Sync, GRID, NVS, nForce Professional 3000, Quadro FX, Quadro Blade, as well as all the GeForce series. All in all, if you have a PC or laptop equipped with an Nvidia GPU, and you have issues with the default Nouveau open source driver, you may want to install the Nvidia Linux Display Driver. It’s also the number one choice for gaming users. For other Flatform you can download on this page. As promised, Dell is now offering XPS 13 laptops with Ubuntu Linux. The Dell XPS 13 Developer Edition is now available for $949 and up. That actually makes the Ubuntu model a little more expensive than an entry-level Dell XPS 13 with Windows. But the cheapest Windows model has 4GB of RAM and an Intel Core i3 processor, while Dell is targeting the Developer Edition at power users. So the most affordable XPS 13 Developer Edition features an Intel Core i5 Broadwell processor, 8GB of RAM, 128GB of solid state storage, and a 13.3 inch, 1920 x 1080 pixel matte display. It features Ubuntu 14.04 software. If you want a cheaper model you could always pay $799 for a Windows laptop and install Ubuntu yourself. On the other hand if you want more from the laptop, you can opt for models with up to 256GB of storage, 3200 x 1800 pixel displays, and Core i7 processors. Note that Dell does not offer any models with more than 8GB of RAM, and while it’s possible to upgrade the SSD yourself, the RAM is soldered to the motherboard so there’s no way to add more memory. Each model has a backlit keyboard, a 52 Wh battery, 802.11ac WiFi, and a case that measures a little over half an inch thick and weighs 2.8 pounds. I reviewed the Windows version of this laptop with a Core i5 CPU and 4GB of RAM recently and I was quiet impressed with the design, performance, and price.